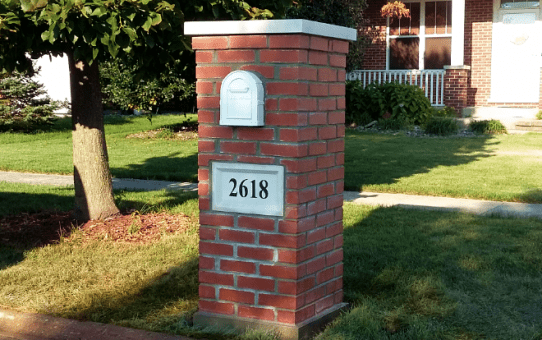 Mailbox Remedies is a local business that specializes in mailbox installation. Mailbox Remedies wants to be known as your One Stop, Mailbox Shop. This means you can visit our website, purchase a new mailbox and set up your mailbox installation service without ever leaving the comfort of your home. Our service area includes most of the Greater Chicago Area and Northwest Indiana. Just to name a few: Naperville, Wheaton, Oswego, Bolingbrook, Romeoville, Plainfield, Shorewood, Joliet, New Lenox, Lockport, Homer Glen, Lemont, Frankfort, Orland Park, Tinley Park, Schererville and Merrillville. Begin by shopping for mailboxes on the Mailbox Remedies Website. We have been installing mailboxes since 2012, so we have a pretty good idea of what our customers want. Mailbox Remedies has provided you with popular mailbox brands along with the most purchased mailbox models. We may not have exactly what you are looking for. If this is the case, just tell us what you want. In case you are wondering, if you have already purchased a new mailbox we can install it for you. Mailbox Remedies may require 50% of the total invoice amount at the time of hire. 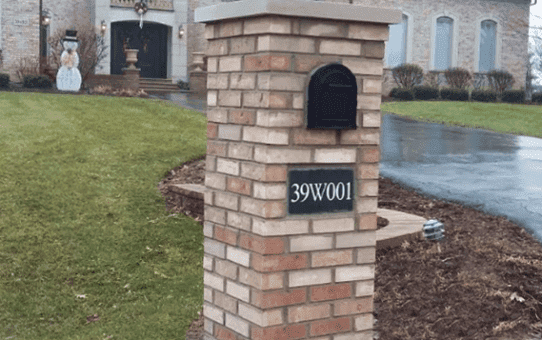 This is typically for brick mailboxes, mailboxes or mailbox posts that need to be ordered from the manufacturer with extended shipping times or for mailboxes that are personalized. This will be specified on your quote. If you have already purchased a mailbox please use our contact us form to receive a free estimate. Make sure to include information about the products you have purchased in the message section of the contact us form. Your mailbox installation service will include removal of your existing mailbox, professional installation and assembly of your new mailbox. 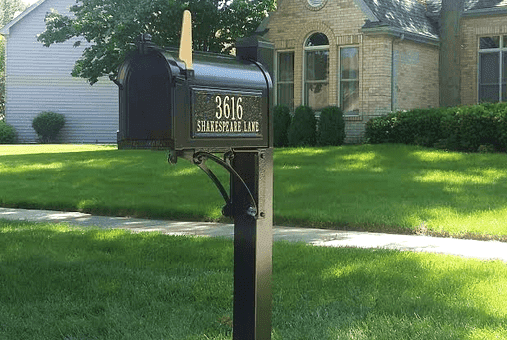 Price range is $140.00 – $154.00 for in-ground mailbox installation. Not scheduling new brick mailbox projects until July as our plate is currently full. Please use our contact us form to receive a free estimate. Make sure to include information about the products you purchased in the message section of the form. Please use our Contact Us Form for inquiries about mailbox installation, brick mailboxes and inground basketball hoops. 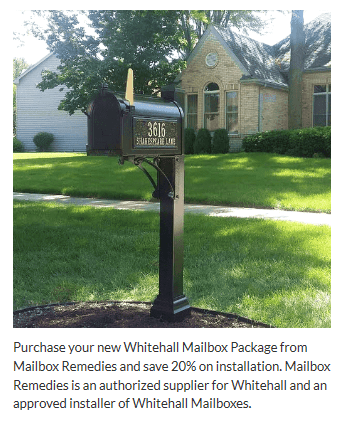 Whitehall Mailbox Package – Save 20% on installation.